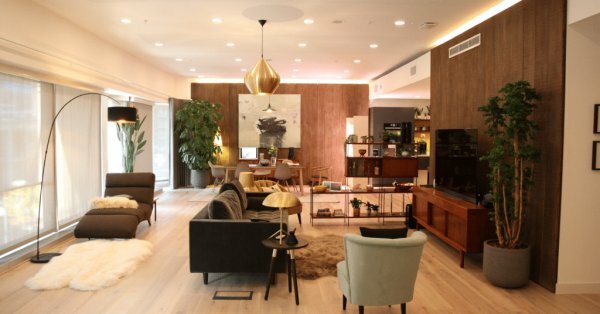 Ad-Tech company, Unruly has unveiled Home, a 2,000-square foot apartment which aims to show what the home of the future will see, hear, feel, taste and smell like. This new space showcases actual and conceptual internet of things (IoT) gadgets, and combines emerging technology with the latest research from anthropologists, interior designers and experts in well-being to show how marketers can authentically engage with consumers in the connected home. The apartment is a collaboration with over 25 innovation partners including Dixons Carphone, Dow Jones, Harper Collins, Heineken, HTC Vive, Matterport, PepsiCo, realtor.com®, Sky, The Sun, Taste.com.au, The White Company, The Wall Street Journal and Withings (part of Nokia). Complete with a living room, kitchen, bedroom, bathroom and children’s room, Home is packed with connected devices, all of which present opportunities for brands. A kitchen that orders food for you and tells you what to cook based on ingredients left in your fridge. A hallway that says hello, makes you coffee and plays songs and displays art that match your mood. And a bedroom that tracks your sleep and helps you choose your outfit depending on the weather forecast. Unruly CEO Sarah Wood said: “Brands that are passionate about the consumer experience and keen to understand the value they can bring to consumers in their home will be the ones who make the most of this opportunity. According to the Unruly Future Home Study, 84% of UK consumers would be open to brands engaging with them in the connected home, while 67% of Brits think a connected home will make their lives happier, safer or healthier. Just under two-thirds (60%) think artificial intelligence (AI) and robots will be an essential part of the future. However, consumer responses also demonstrate the need for brands to interact responsibly within the connected home, with 84% considering home as their sanctuary and 43% worried about security. Meanwhile, ‘invade my privacy’ was given as the most annoying thing a brand could do in the home. 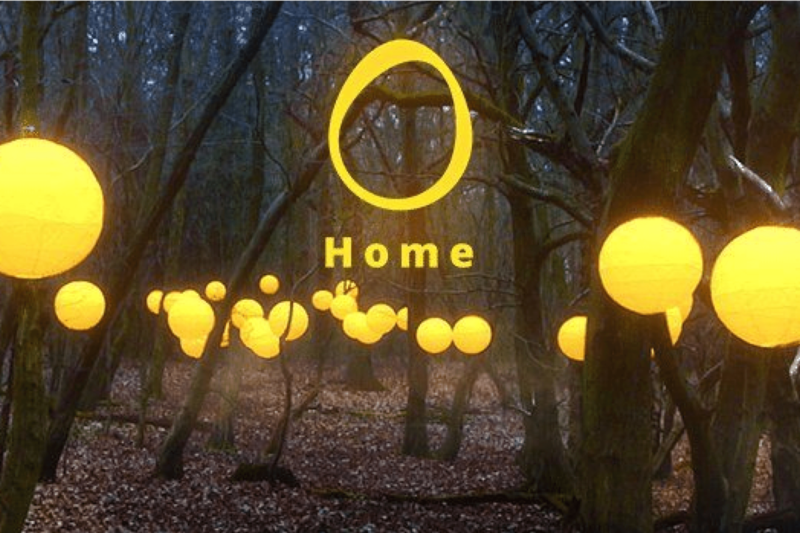 The living room is the room where Brits are the most happy to engage with brands (52%). The kitchen is the second (45%). Visit the Home digital hub to arrange a visit, view the list of partners and download the full survey findings.